"Scouting and its role in your family"
This is the only patch a parent can earn for their son! The Mission Family presentation will help you recognize the long term benefits of Scouting. 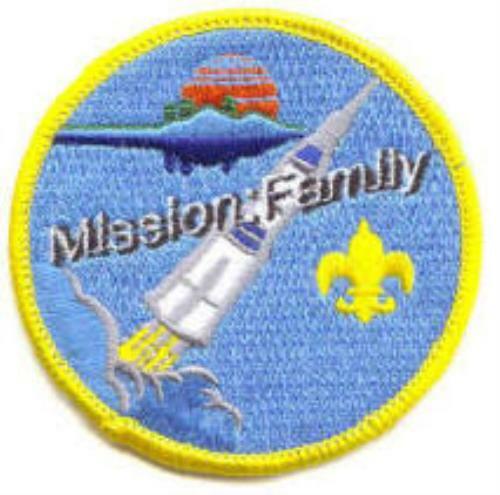 At the end of the presentation, you will have earned the Mission Family patch.